It can be really hard to eat healthy, especially when you're on the road. 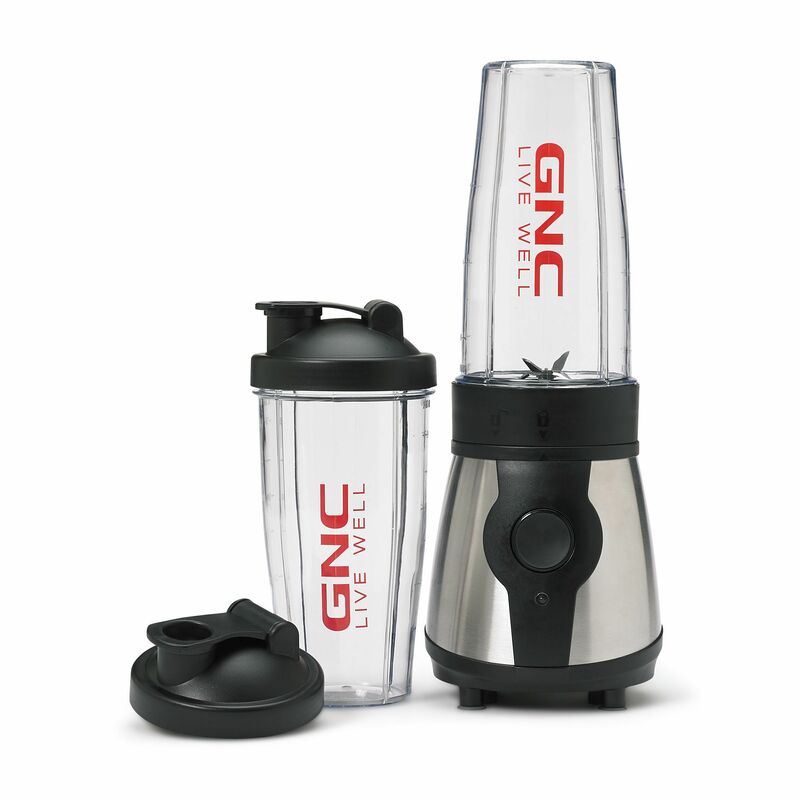 We highly suggest buying an "On the Go" blender. There are so many smoothie options that you can make on the road that are an easy option for breakfast or lunch. Depending on what protein powder you use, you're looking at a filling smoothie with only 200-300 calories. If it's a little too tart for your taste, you can add honey after blending. Again, depending on the protein powder you use, you're looking at 200-300 calories. There are so many options for healthy smoothies out there, and most of the ingredients are fresh and don't take up a lot of space in your cab. We also like Kodiak Cakes pancake/waffle mix because it's packed with protein and whole grains. Throw some peanut butter or PB2 powder in them, or use chocolate protein mix to sweeten them up. Hard boiled eggs are also an easy and healthy option that you can make ahead of time. But if you're going to eat 3 hard boiled eggs for breakfast, make sure to not eat the yolks in 2 of them. On the go blenders are great for anyone who spends a lot of time OTR.